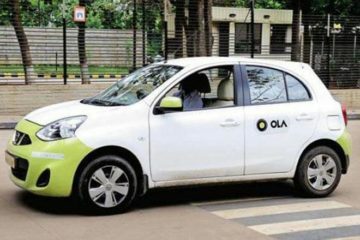 5 April, 2016, New Delhi: In order to extend its reach and to give its customer wide range of options to commute, Ola has introduced e-rickshaw booking service on its app. Presently, Ola holds around 5,100 e-rickshaws in partnership with BMC. If all goes by company’s plan, it will deploy these rickshaws in regions such as Delhi, Gurgaon, Noida, Faridabad, and Ghaziabad. However, company also stated that out of 5,100 e-rickshaws, around 151 will be given to women drivers. 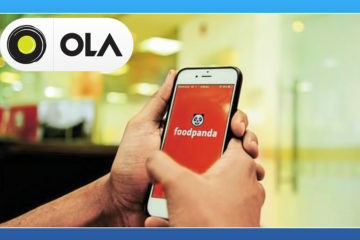 To make it a mega launch, company has managed to seek the permission of one India’s most powerful leader and the Prime Minister of the country, Narendra Modi. 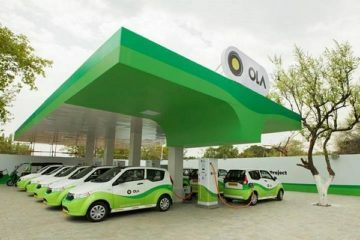 PM will be unveiling the Ola’s new service by booking the first e-rickshaw on the app later this evening. This inauguration will happen on the back-drop of the launch of Bhartiya Micro Credit (BMC) programme under the ‘Stand-Up India’ initiative in Noida. Both the launches will be headed by the PM. 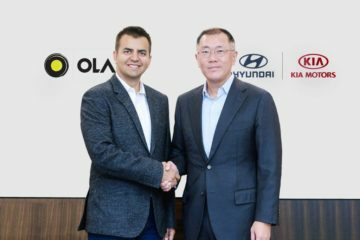 Speaking on the development, Pranay Jivrajka, COO, Ola said, “It’s an honour to support ‘Stand-up India’ initiative with innovative micro-entrepreneurship solutions and technology platform. Economic growth, rapid urbanisation and environmental concerns are driving the need for innovative mobility solutions across the country. 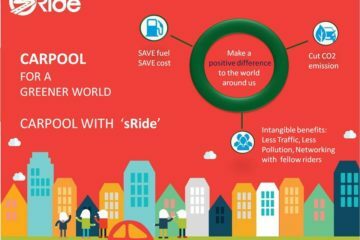 We believe this will touch the lives of hundreds of millions of citizens as well as the livelihoods of millions of driver entrepreneurs, taking us closer to our mission of mobility for a billion people.” The speculations of the market suggest that the company’s new move might prove to be a scoring card for them.